Ewald Chrysler Jeep Dodge Ram has a ton of super stylish, speedy, and well performing used cars for sale in Milwaukee for drivers like you to check out. 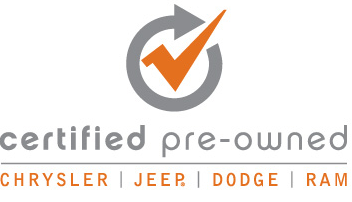 Ewald Chrysler Jeep Dodge Ram supplies drivers with many kinds of makes and models of used cars for sale, such as used cars with the Chrysler logo and more. Not only does Ewald Chrysler Jeep Dodge Ram offer drivers a huge range of used cars and a variety of makes and models, Ewald also sports plenty of used car deals that will help you save cash on your next vehicle purchase, featuring many deals and prices that will fit within your budget. 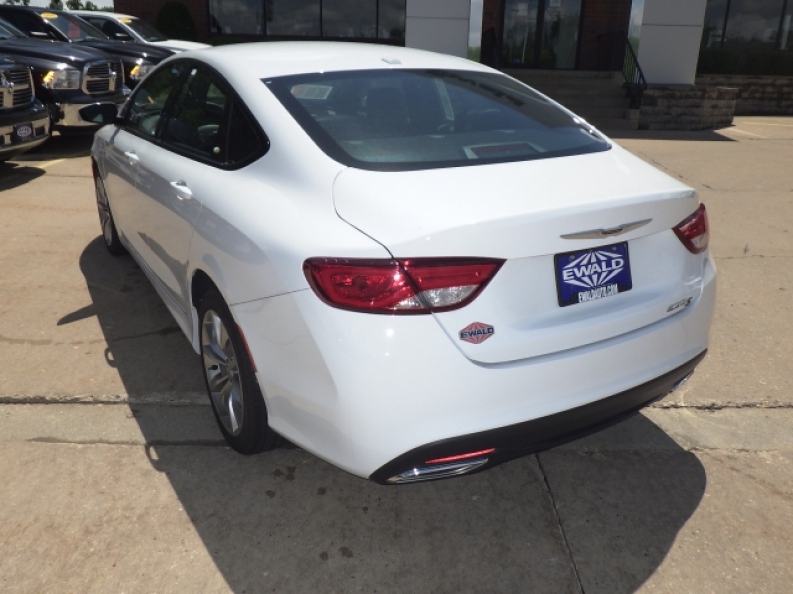 So come on in to Ewald Chrysler Jeep Dodge Ram today and check out their many excellent used cars for sale, like this used Chrysler 200 for sale, the 2015 Chrysler 200 S.
This used Chrysler 200 for sale is a fantastic vehicle the has a beautifully sleek and elegant design, and is packed full of plenty of features to enjoy. Hidden inside this used Chrysler 200 for sale is a fantastic 2.4L I4 MultiAir Engine that pushes you to the limit of speed with up to 184 horse power at 6250 RPM, and provides for a surprisingly efficient ride with a fuel economy of 23 City mpg and 36 Highway mpg. 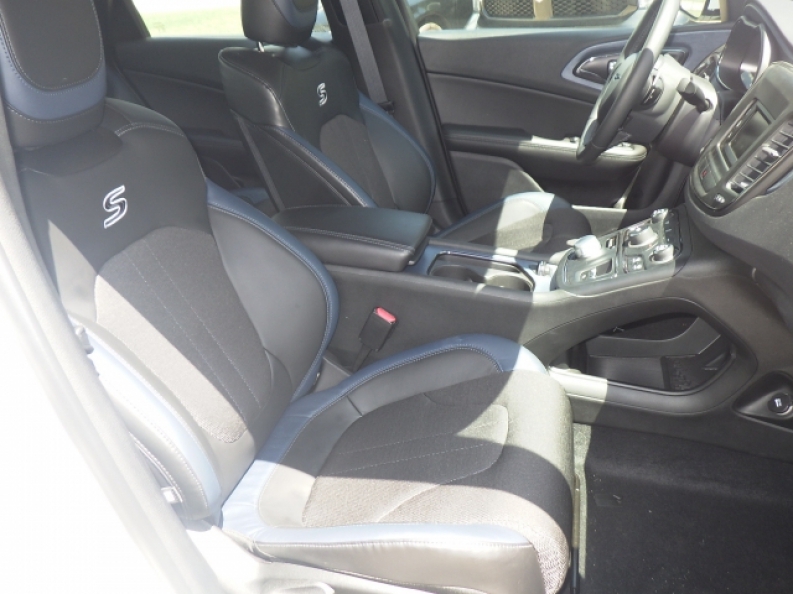 This used Chrysler 200 for sale is also equipped with a myriad of various features to enjoy, such as Sport Tuned Suspension, a gas saving Engine Auto Stop-Start Feature, and even Leather Seats to enjoy, and much more. 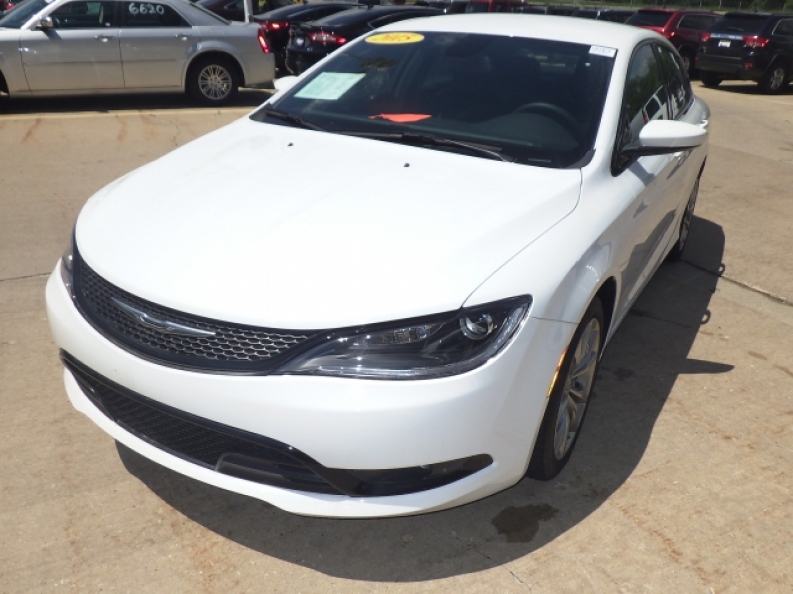 If you are interested in this used Chrysler 200 for sale and want to check it out for yourself, then stop by Ewald Chrysler Jeep Dodge Ram of Oconomowoc Wisconsin today, located here at 36833 E Wisconsin Ave Oconomowoc, WI 53066 today.